Historic buildings in the Gilbert District have been artfully restored. 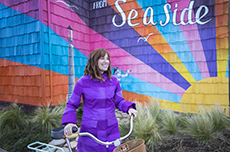 The historic Gilbert District in Seaside pays homage to its past while offering an updated home to a variety of trendy businesses. 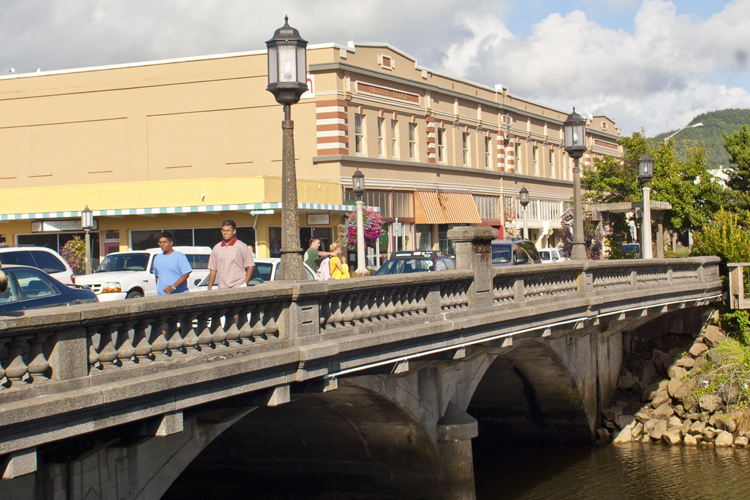 Seaside's carefully restored commercial area east of the Necanicum River houses some of the city's oldest buildings and is home to an array of interesting coastal shops, galleries and eateries. The recent restorations of the Gilbert Block building (1914) and the Kirwen building (1913) at the intersection of Broadway and Holladay were the beginning of a new lease on life for the area. 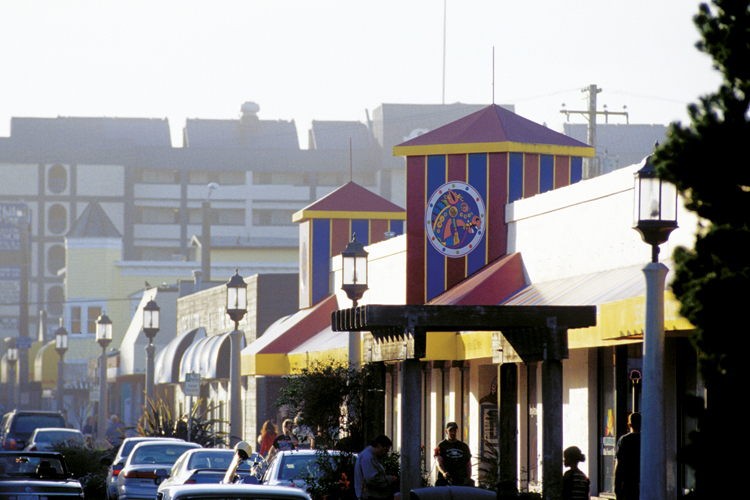 The historic Gilbert District pays homage to its past while offering an updated home to a variety of trendy businesses. 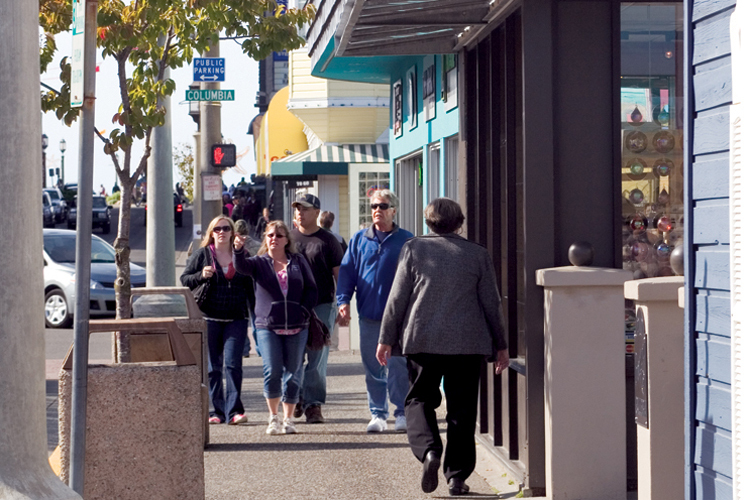 Strolling along this artfully restored section of downtown Seaside, you will discover boutiques filled with fine art, jewelry and fashion, a large antique mall brimming with relics from days gone by, shops offering great collections of home décor and accessories, and eateries serving up a variety of tastes from sushi to sweets and syrahs to sauvignons. 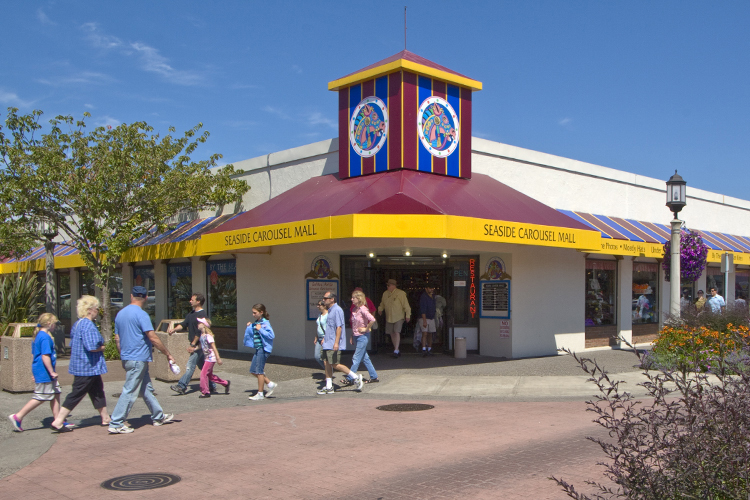 A visit to Seaside's downtown shopping district isn't complete without a stroll into this historic section of present-day Seaside, where you're sure to catch a sense of the Seaside from days of old. It's easy to Seaside. We don't guard our secrets. Dig in to learn more. 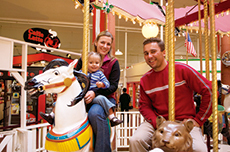 An attraction for over 30 years, ride the indoor carousel, unique shopping finds and eateries. 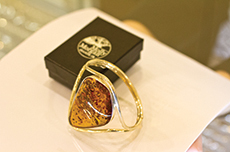 A large selection of unique, handcrafted sterling silver jewelry at discounted prices. 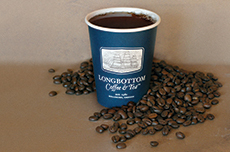 More than just coffee, snacks, smoothies, Italian soda, whole beans, coffee gifts and collectibles. 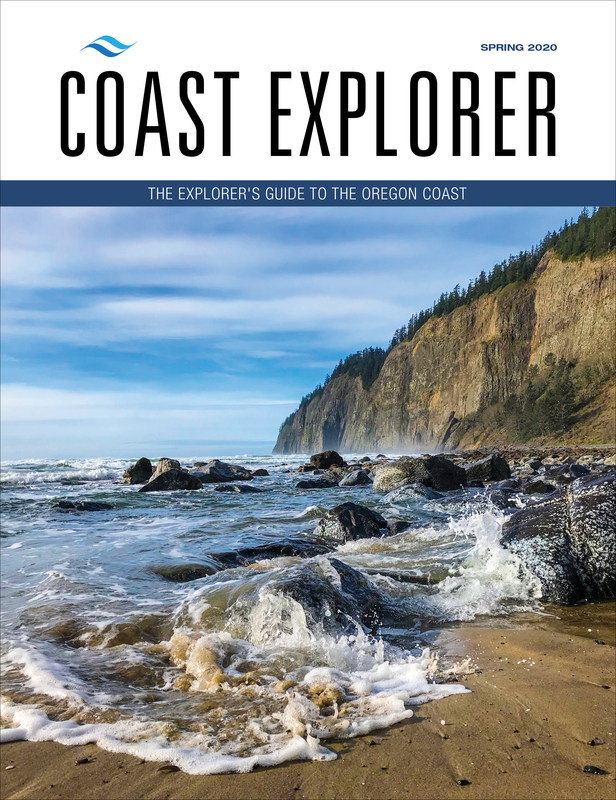 All materials on this website are copyrighted and may not be reproduced in any form without written consent of Explorer Media Group, Inc. © 2019 EXPLORER MEDIA GROUP, INC.